There are still people out there that clip coupons, but not that many. The world of saving and discounts have gone from the newspapers to the internet, and it is much easier to load digital coupons onto a store card or print a bunch out on a single page then spend an afternoon cutting out $0.10 off yogurt. Now that websites exist only for this purpose, it is even easier. But what about sites that have chosen to take a more creative approach to the whole process? Like those that have chosen to foster a sense of community with other people who are as interested in saving money as you are? Trust me, I am one of the types that will drive people crazy talking about a sale going on at a place across town. So I know that not everyone appreciates bargain hunting when it comes to an actual hobby or way of life. Having people to speak to about it who actually care is a big bonus for someone like me, and I am guessing for some of the people reading this post. I haven’t found a whole lot of websites I really like that work this way, so far. But four have managed to stick out for me, and I regularly use all of them. For those of you in the UK, you might want to keep an eye on this one. Still in its Beta phase, you can sign up to be a tester and help them in the final stage of development before the eventual release. 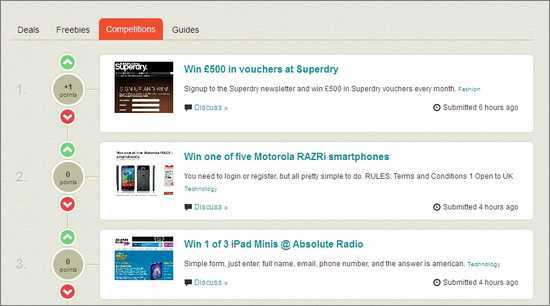 It is a way of connecting with other people and finding freebies, special deals and competitions where you can win awesome prizes. They have a blog where they post regular deals and money saving tips, as well. This is a very cool program that rewards you for what money you save, rather than what you spend. 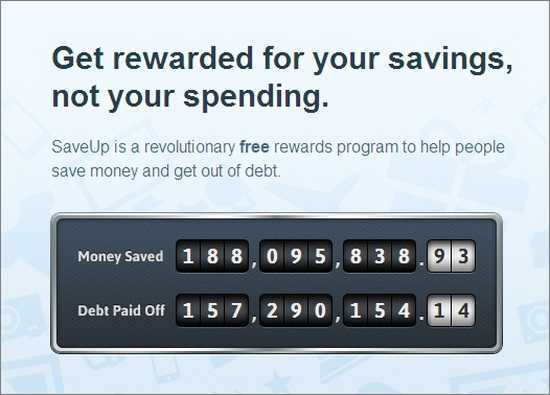 Every time you save money or pay down a debt, you are given SaveUp Credits. These can be used to play for prizes and rewards. All sponsored by businesses like GameStop and Virgin Mobile. The more people you invite, the more credits you get and can use. You can either register an account, or sign up through Facebook and sync your accounts that way. This is technically one of those sites that lets you earn points to go towards prizes like Amazon gift cards or even electronics. 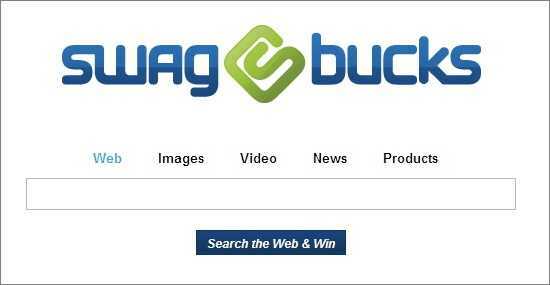 They have surveys, a search engine that awards points every few searches, daily polls and even videos you can watch to earn ‘swagbucks’. 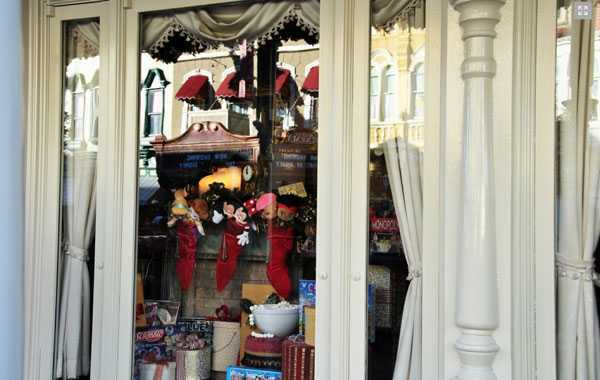 But they also have some cool features like coupons that earn bucks every time they are used, special deals and discounts and offers for members only. Plus, you can save money on online shopping or earn swagbucks towards gift cards for things you would buy anyway. Stores like Walmart, Sears and Kohls, among many others, are involved. This is the only survey type of site I have found that I use regularly, and recommend to everyone. I have earned more than $100 worth of Amazon gift cards since the summer, just using it casually. Do you know of any interesting websites that are taking a new approach to saving money and creating a community in the process? Let us know in the comments!